We’re so excited to be able to help you set this up! Wherever we have launched this we have seen a significant increase in regular class attendance as well as a significantly improved online community – we can support you with both these wonderful ‘problems’. To register your interest please just complete the contact form here. It’s free for any Club to apply to become an NCTSA Affiliate, and once your application is approved all you need to do is pay the annual Affiliate fee to get started, and be added to the Affiliate list on this site. 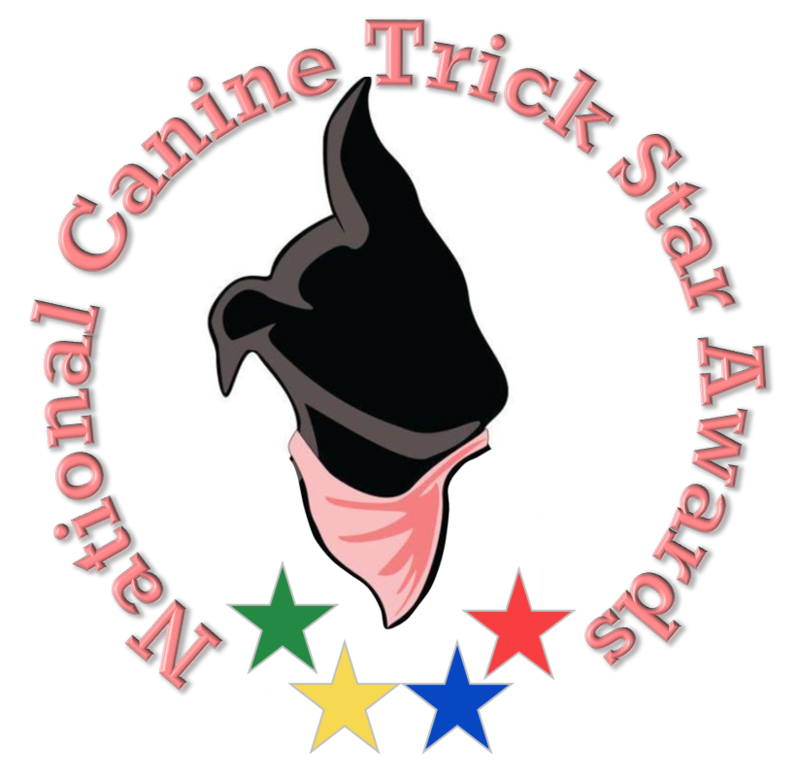 All costs are available if you email us at NationalCanineTrickStars@gmail.com or use the contact form on this site. We set you up with all the trick sheets, training booklets, certificates and rosettes (personalised to your Club) as well as training info and ongoing video support. We invite you to a closed Facebook Group for Trainers to share tips, successes (and sometimes frustrations) as well as welcoming reciprocal Facebook page links. We also make assessments easy for you, as we centrally approve all Master submissions and add all successes to the National Hall of Trick Star Masters including all info about the Club who helped them train. In addition, to help you get started on the right paw, we offer optional workshops to train your instructors, or to lead an example class for you at your club for a small set fee plus travel expenses. We’re a community based Award scheme, and we want anyone else who loves and implements the idea to join the rapidly growing community so they get the full benefit of all that knowledge and support, so go ahead and complete the form on the Contact Us page – we’d be delighted to hear from you.